Piercing the Mystique of Class Action Waivers: Are They Effective? Wrote an article about enforcement of class action waiver provisions and drafting suggestions that should result in enforceability of those provisions and avoiding claims of unconscionability. Gave two webinars on behalf of the California State Bar Business Law Section, Franchise Law Committee, and the Knowledge Group discussing the joint employer issue in franchising. Chuck Miller is a mediator, arbitrator and trial attorney who specializes in complex business litigation matters. He also is one of the founding principals of the firm and founded its franchise practice group. Over his years of practice, he has worked with numerous high profile and highly respected attorneys, judges, and businesses throughout the country. 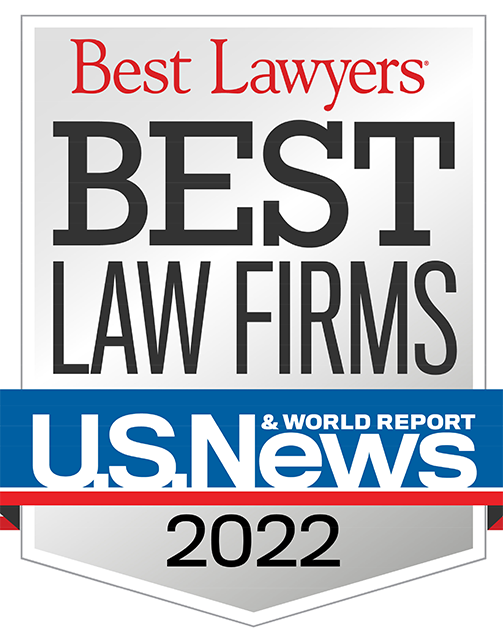 Mr. Miller is a strong believer in alternative dispute resolution (ADR) and other methods that work to avoid or streamline litigation. His objective has always been to litigate in an efficient manner, utilizing the resources of the firm in such a way as to minimize the costs and expenses to the client. Mr. Miller’s capable demeanor, legal acumen, and effectual communication style has served him well over the years and today he is more and more called upon to mediate and arbitrate matters. He is a people-person who knows the ins and outs of the ADR process and works diligently to resolve disputes on behalf of all parties involved. He also serves as an expert witness, principally in franchising disputes. Mr. Miller also acts as a neutral both for the Early Neutral Evaluation and Mediation Program for the federal court in San Francisco. He has served as a neutral arbitrator and chair on arbitrations administered by the American Arbitration Association in a number of matters, including wrongful termination of franchise, failure to renew franchise, breach of implied and express contract when franchisor acquires other brands, misrepresentations or omissions in franchise disclosure documents, and software failures. In addition to matters that can be arbitrated in one day, Mr. Miller has also been called and has handled multi-day, complex case arbitrations. Over the course of his career, Mr. Miller has handled legal matters including class actions and multi-district litigation in various state and federal courts. Known for his keen understanding of the franchise business and industry, Mr. Miller has handled a number of franchise and distribution cases and has been a featured speaker at the American Bar Association’s Forum on Franchise and programs of the International Franchise Association. He has published a number of articles on litigation and franchise issues and has been certified as a specialist in Franchise and Distribution Law by the State Bar of California Board of Legal Specialization. Represented a large auto manufacturer in a nationwide RICO class action claiming that auto allocations were made on the basis of bribes. In re American Honda Motor Co., Inc. Dealerships Relations Litigation (1996) 941 F.Supp. 528. Successfully defended a franchisor charged with fraudulently including a number of franchises into buying franchises. Scott et al. v. Minuteman Press International, Inc. et al. (9th Cir. 1993) 68 F.3d 481, 1995 WL 608489; CCH Bus. Franchise Guide ¶ 10,344 (N.D. Cal.). Represented a franchisee of three cosmetology schools in a one-week arbitration against the franchisor involving termination issues in 2012. Details cannot be furnished due to confidentially of arbitration matters. Represented the plaintiff class in a Ponzi scheme case against a bank, an accounting firm and law firm. Grafton Partners v. Superior Court (2005) 36 Cal.4th 944. Represented the FDIC in litigation against the directors and officers of a failed bank charging them with breach of fiduciary duty in approving a series of negative debt service coverage loans. FDIC v. Garwood et al. (N.D. Cal. 2014), 3:14cv00390. Drafted the amicus brief in Cislaw v. Southland (1992) 4 Cal.App.4th 1287 that established that the control necessary to promote goodwill and brand protection did not result in an employment relationship. Defended franchisors and sub-franchisors against claims that franchisees are employees so that PAGA (Private Attorney General Act) and labor laws apply and enforcing arbitration provisions in their franchise agreements. Was an expert witness on the adequacy of franchise disclosure, on franchise lawyer malpractice concerning conduct of arbitration, standard practices and billing issues. 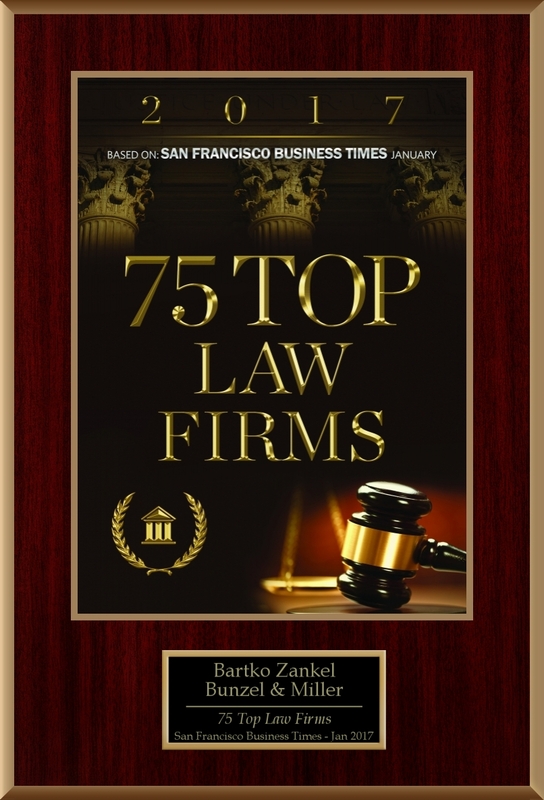 Assisted in the defense of prominent San Francisco attorney against multi-million dollar claim for a referral fee in antitrust class action suit.